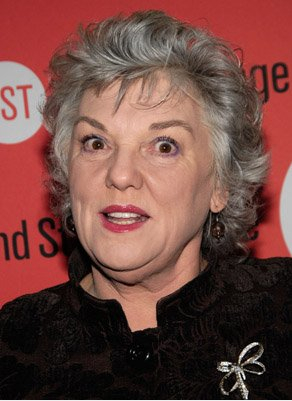 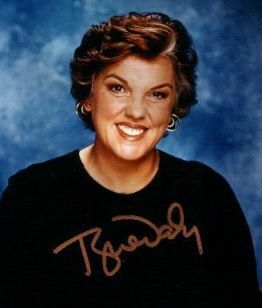 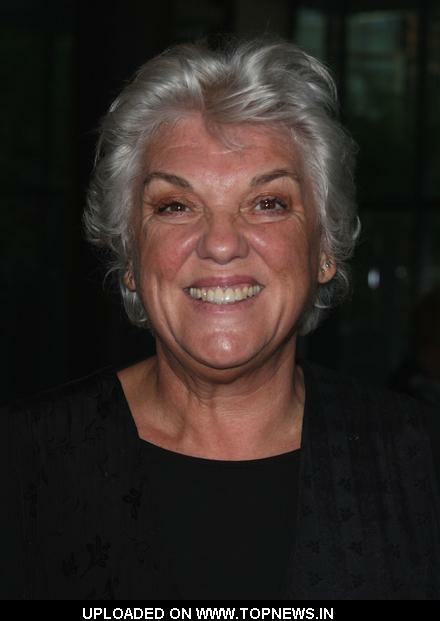 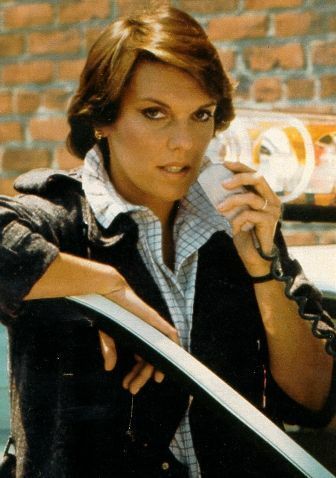 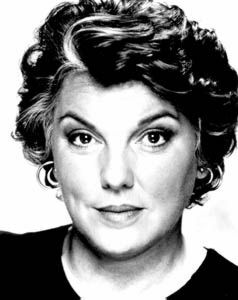 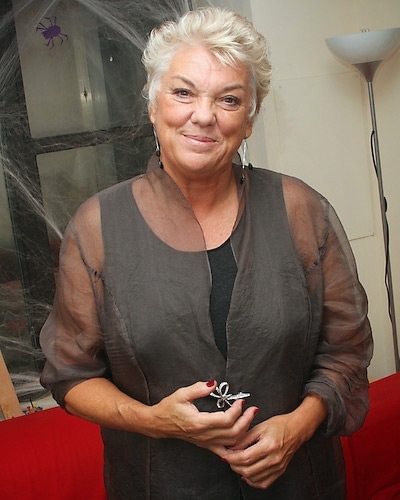 Tyne Daly | Celebrities lists. 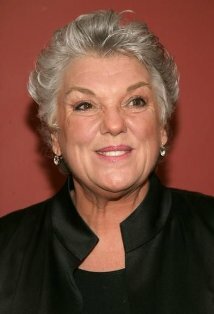 Awards Nominated for 5 Golden Globes. and 10 wins & 17 nominations. 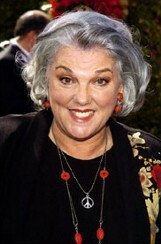 Last was: 2011 - The Savoy King: Chick Webb & the Music That Changed America.